To be honest, I really had no interest in reviewing this book, but the promoters insisted on sending it to me anyway. So, since I have it in hand, I thought I would give it a go. Plus, it has been at a bargain price on Amazon (just $5.60 when I last looked) and for that price, I think it is well worth tossing in your shopping cart. Not to mention, it is very well written, with a good format that is easy to read and reference. Very important for busy moms! 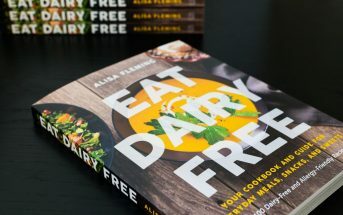 Note: This is not a dairy-free book, but it also isn't dairy heavy, so I find the information practical and useful for many parents regardless of special diet. I have been told that most of the information is repeated from the other Dr. Sears nutrition books, so if you already have those, you might not find anything new in them. As someone who has studied nutrition, and who keeps very up to date on scientific nutrition studies, there really wasn't any new information I gleaned from this book. But if you are a parent lost among the sea of advertising, misleading packaging, and confusing FDA claims, then I think this is an excellent starter book. Oddly enough, the recipes looked much like my basic repertoire. 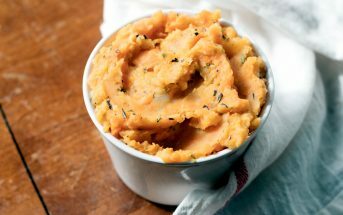 Though the recipe section is small (I would love to see them double or triple it, since they seem to be on the right track), they are simple and delicious (and kid-friendly) recipes, many of which I make myself (or similar variations of) regularly. Though I can't say that I agreed with every notion in this book (for every study … there's another study), the basic premise is good, "eat real food!" 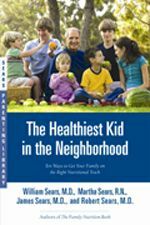 And the book does an excellent job in offering practical real world information on what healthy food is, how to incorporate it into your child's diet, how to recognize junk food, and even tips on how to get your child to want those veggies. 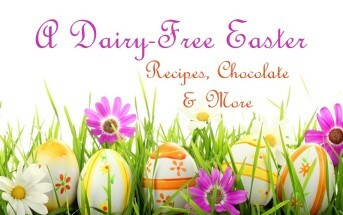 This is a third party review by Alisa Fleming, author of Go Dairy Free: The Guide & Cookbook. This book is available to purchase on Amazon.